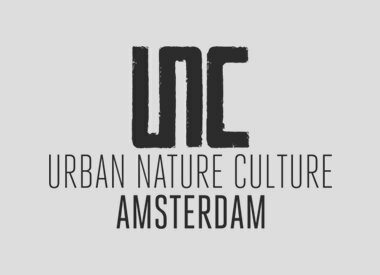 These signs set of four is from the brand Urban Nature Culture. The board is made of bamboo and has an ecru color with a blue pattern. The design is based on the Japanese Shibori technique and comes from the Urban Nature Culture meets Indigo collection. We have several cups and plates of this series, which can all be combined. Due to the light weight, the cups are also ideal for a picnic or at the campsite. The UNC Bamboo plates can be put in the dishwasher.